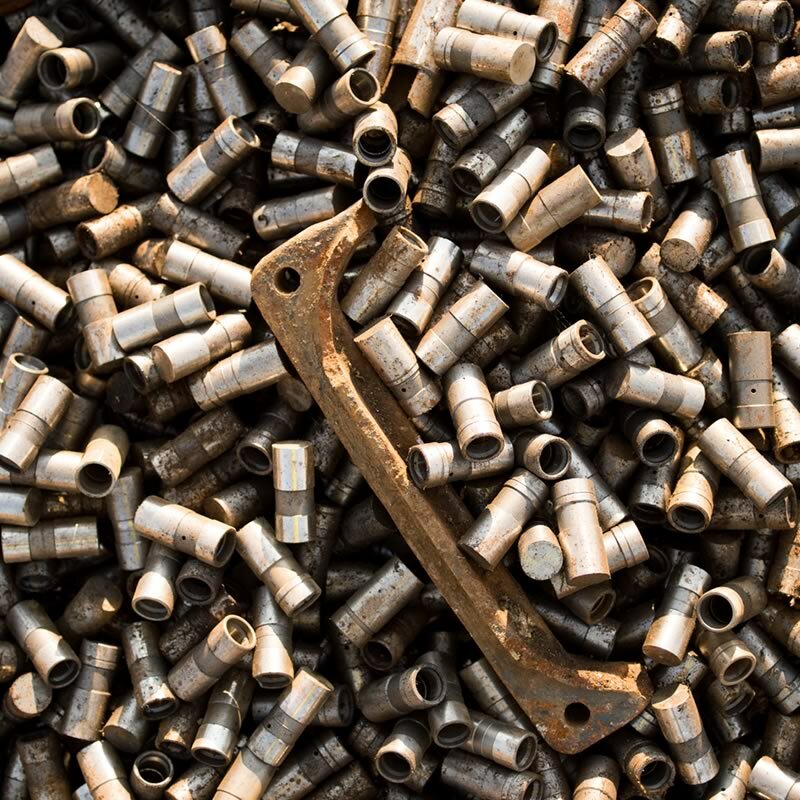 PADNOS is your smartest choice for scrapping metals. 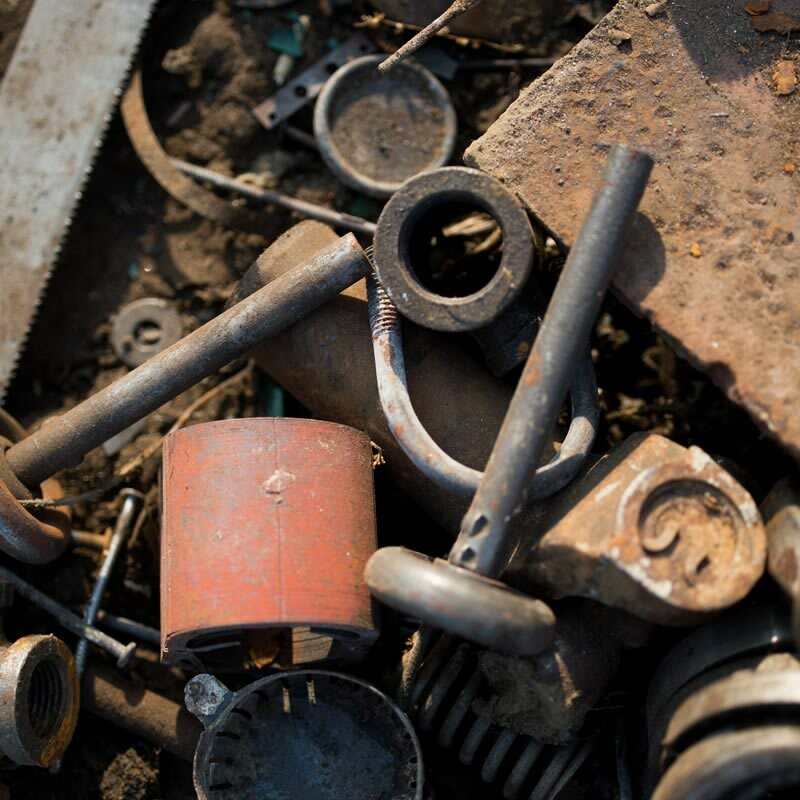 If you’re selling scrap metal and want competitive pricing, quick payment, timely scheduling, on-schedule pickup service, and clear reporting, then contact PADNOS. We’re known for all that and more. 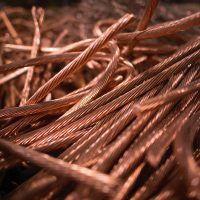 All grades, bare bright, copper tube and wire, insulated copper wire, etc. 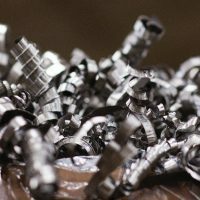 Prime and secondary grades, extrusions, stampings, turnings, etc. PADNOS operates one of only two hot briquetting operations in North America. 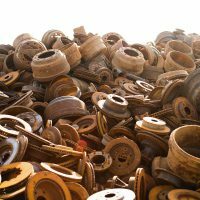 During this process, cast iron borings and steel turnings are combined with other materials to create a solid briquette with less than 1% moisture content. Briquettes are used as a substitute for pig iron and other similar inputs crucial to the steel production process. 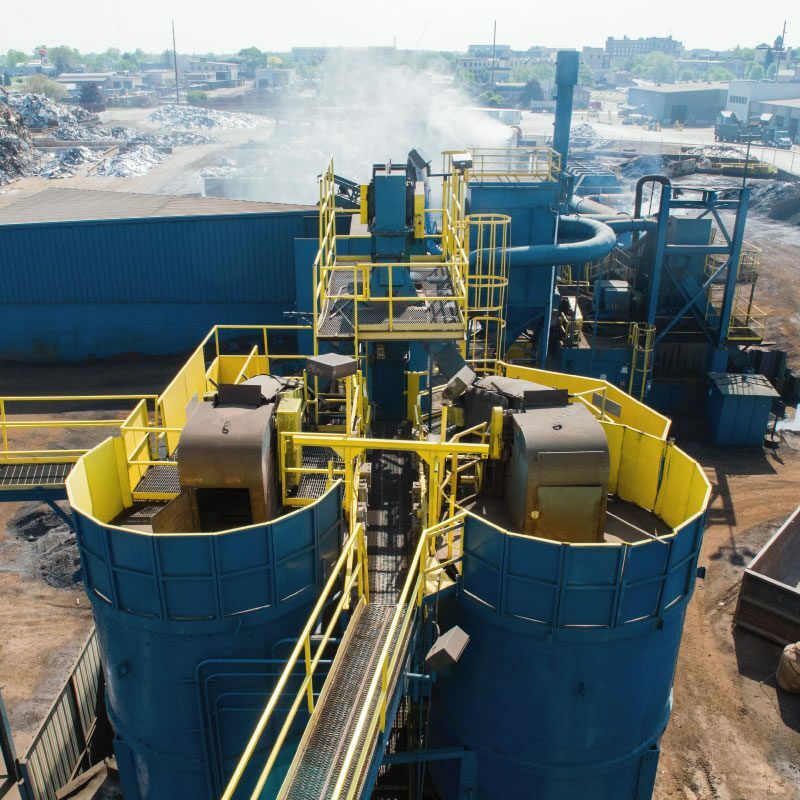 PADNOS operates multiple ferrous and nonferrous balers, along with several upstroke balers and brickers that allow us to compress loose, new industrial or post-consumer metals and mold them to the size and weight that meets customer requirements. 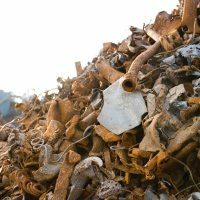 Our cutting-edge nonferrous metal separation plant recovers metals out of auto shredder residue. The system produces insulated wire, circuit boards, Zorba and Zurik that are further recycled for future reuse. By separating nonferrous metal from waste contained within raw auto shredder residue, the amount of nonmagnetic metal sent to landfills is greatly reduced. 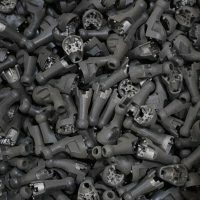 PADNOS has shears and shredders to manage destruction of anything from automobiles and appliances to proprietary parts. Our fixed hydraulic shears cut plate, farm equipment, tanks, racking and other materials. 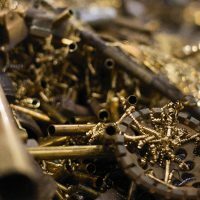 The PADNOS team then sorts the materials into foundry- and mill-specific products according to customer specifications. 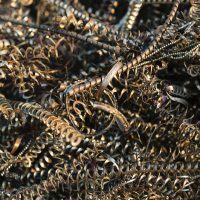 We also operate multiple shredders to produce fragmented metal products and shredded cast iron. PADNOS operates a state-of-the-art wire and cable processing plant to effectively shred: # 1 insulated copper wire, # 2 insulated copper wire, harness wire, insulated aluminum wire, ACSR and auto shredder insulated wire. 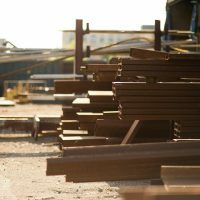 This enables us to serve as a regular supplier of a wide range of high-grade clean copper and aluminum chops.